Opening for the season in May. Get off the grid and into the river with Adventure Mendota! 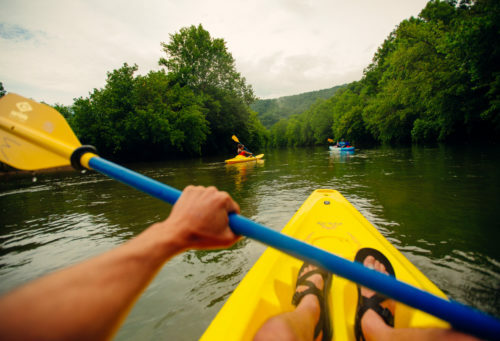 Adventure Mendota offers guests an opportunity to lay their cell phones and cares aside and spend quality time enjoying a kayaking or fishing adventure on the North Fork of the Holston River in Mendota, Virginia. 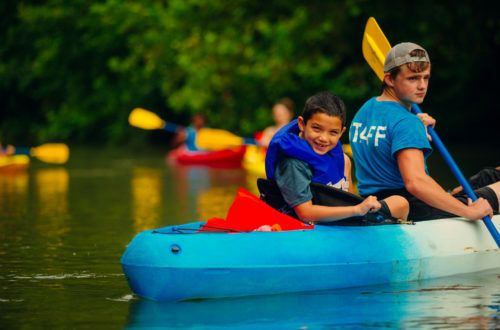 Our mellow river and recreational kayaks are perfect for beginning kayakers. Enjoy picnicking on the riverbank under the weeping willows or paddling in high-quality, sit-on-top kayaks when you "Float the Fork" with Adventure Mendota. Adventure Mendota offers an upriver route for those owning their own kayaks who wish to fish while they kayak. If you wish to spend the night in a quiet, rural setting, they also offer overnight accommodations on site at RiverCliff Cottage. 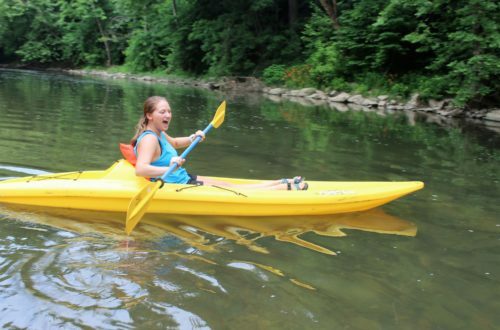 Adventure Mendota is a family-owned business known for its manicured grounds and picnic area, clean restrooms and large fleet of stable, open Jackson Riviera sit-on-top kayaks. This scenic mellow river, nestled at the base of Clinch Mountain, is a mellow kayaking experience and includes navigating Class I-II rapids-- perfect for novice or beginning kayakers. The approximate 2.5 hour river trip is just the right length, and the water’s gentle flow makes paddling easy for kayak guests from 8 to 84! If lucky, guests may view a blue heron, osprey or bald eagle as they kayak down the North Fork. Younger guests enjoy watching the many turtles sunning on rocks and branches splash into the water as the kayaks approach.